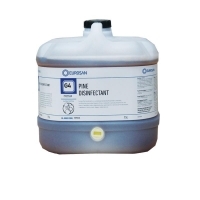 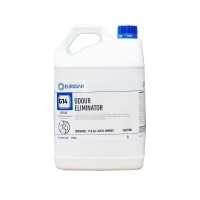 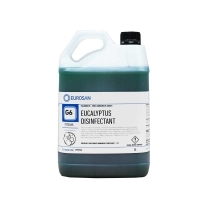 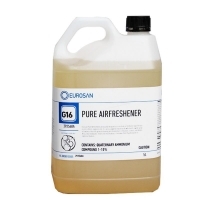 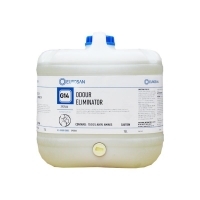 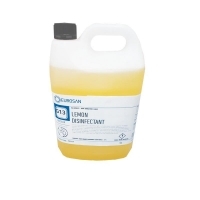 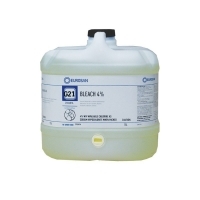 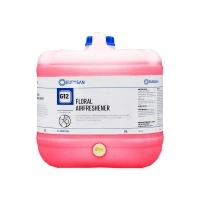 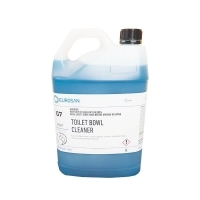 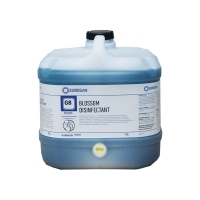 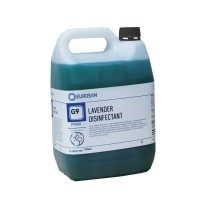 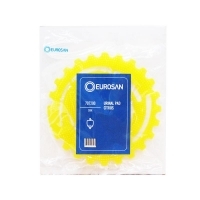 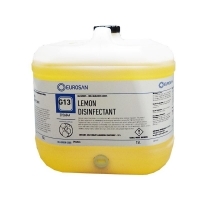 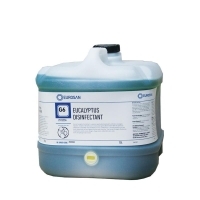 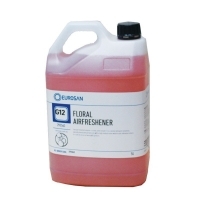 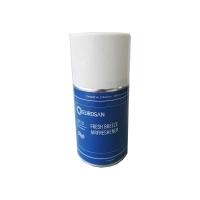 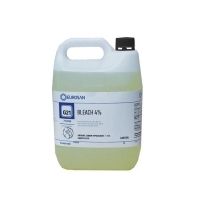 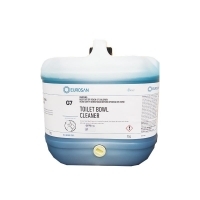 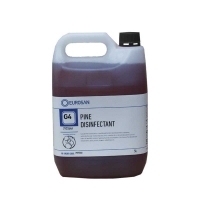 Eurosan Toilet Bowl Cleaner is a lavender fragranced, citrus based, all natural acid cleaner and scale remover for bathrooms and toilets. 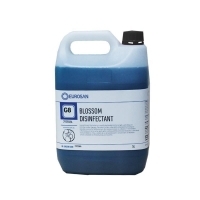 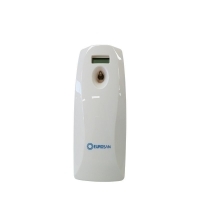 Provides a fresh, clean environment. 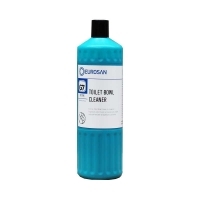 Refills are available in a variety of fragrances.